Backups are a crucial part of our digital lives, yet they don't always get the love they deserve. 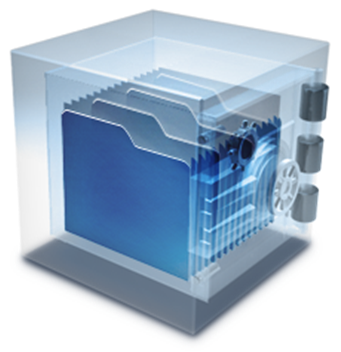 Keeping backups is sometimes confusing, thanks partly to the jargon — should I have "differential" backups or is a "full system image" a better way? To address questions like these, this article sheds light on all aspects of backups, from its basic definition, to information that can help you perform the kind of backups you need. 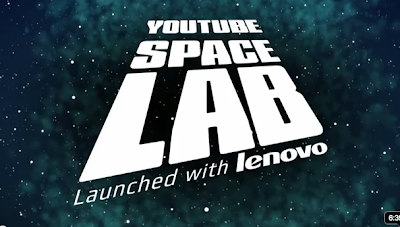 India's Sachin S Kukke is the Asia-Pacific region winner and one of the six global winners of the YouTube Space Lab 2012 contest for young people to design experiments that could be performed in outer space. The winners of the contest by YouTube and Lenovo, in cooperation with Space Adventures, NASA, ESA ( European Space Agency), and JAXA (Japan Aerospace Exploration Agency) were announced at a ceremony at the Newseum here Friday. Kukke's experiment explores transfer of heat in ferrofluid -- a special liquid that gets magnetized when subjected to a magnetic field. The study can benefit development of advanced cooling and heat transfer systems. A student of mechanical engineering at the BMS College for Engineering in Bangalore, Kukke called on Indian Ambassador to the US Nirupama Rao and shared his experience of conceptualising and carrying out innovative scientific experiments, an Indian Embassy release said. 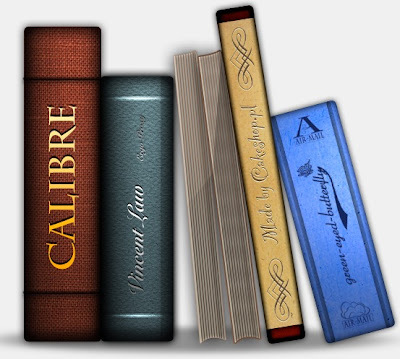 Kovid Goyal’s “Calibre E-book Management” is a seamless cross-platform library-management tool for ebooks of almost any format under the sun. Its features boggle the mind. Bibliomania doesn’t get better than this! Read on as I walk you through this cool utility. We all hoard data in one way or another. Some of us have loads of music and some of us have loads of movies. It all began when personal computing became affordable and all of us got to play with these virtual packets of data called files. Then came the Internet and the Napster era — MP3 files flowed in the thousands. That called for some serious media file management — what we now so effortlessly do (most of the time) using Rhythmbox, Amarok or iTunes (if you’re an Apple fan). The Pirate Bay is always looking at ways of improving itself, but the latest idea is "out there." 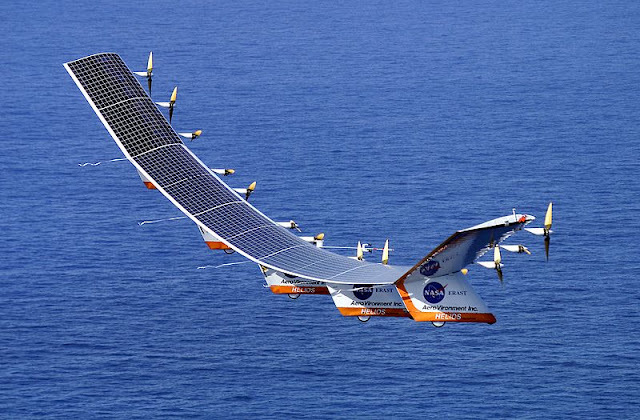 The site is thinking about creating tiny, flying servers that would act as proxies for the site and hover several kilometers in the air. 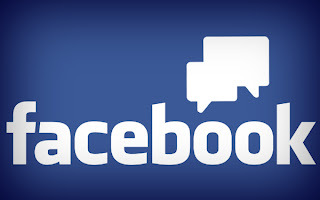 "One of the technical things we always optimize is where to put our front machines. They are the ones that re-direct your traffic to a secret location. 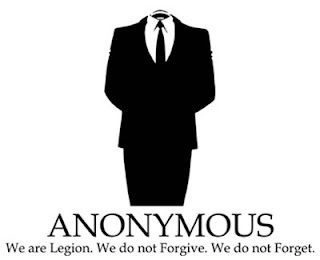 We have now decided to try to build something extraordinary," The Pirate Bay wrote. "With the development of GPS controlled drones, far-reaching cheap radio equipment and tiny new computers like the Raspberry Pi, we're going to experiment with sending out some small drones that will float some kilometers up in the air," it said. The Pirate Bay, against all odds and several attacks, is still up and running serving millions of users around the world. Google Maps and Google Earth in particular would be significantly less fun and less useful without 3D models. Google has been relying on its own data as well as volunteer model makers to create 3D renderings of real-life buildings and landmarks. Now, it's introducing even more detailed models for more than a thousand important landmarks around the world, when viewed in the wireframe mode that is the default in Google Maps. 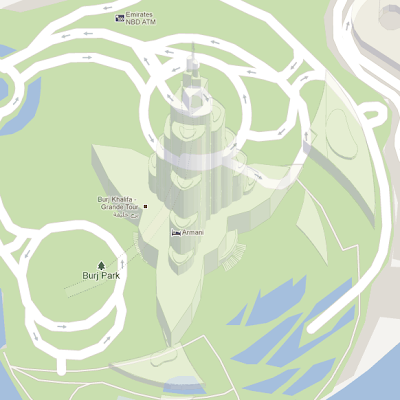 "Landmarks have often served as one of the most useful ways to help navigate an unknown area," Google's Paul Messmer, a software engineer working on Google Maps, wrote. "For example, a Parisian might tell a tourist, 'the cafe you're looking for is just north of the Eiffel tower' because the Eiffel tower is easy to spot and everyone knows how to get there," he said. GNOME 2's desktop has such a long tradition that little needs to be said about it. Its desktop was a place where you could add launchers for applications, files, or locations. Its windows could be minimized or maximized, and opened somewhere between these two extremes. The main problem was the non-intelligent placement of new windows, which required a Show Desktop applet on the panel as a panic button. For better or worse, GNOME 3 is a complete rethinking of the desktop. By default, no launchers of any sort are allowed on it. Except for apps like Empathy, whose windows require very little space, everything is open maximized, with no indicator like the windows list to suggest what other else might be buried beneath the active application. Users who choose between GNOME 2 and GNOME 3 are rarely making that decision on a purely rational basis. In my experience, users of GNOME 2 are often choosing what they know, while users of GNOME 3 are technophiles who enjoy anything that is new. Neither is likely to go over the two generations of GNOME feature by feature. In many cases, the choice seems made before login. 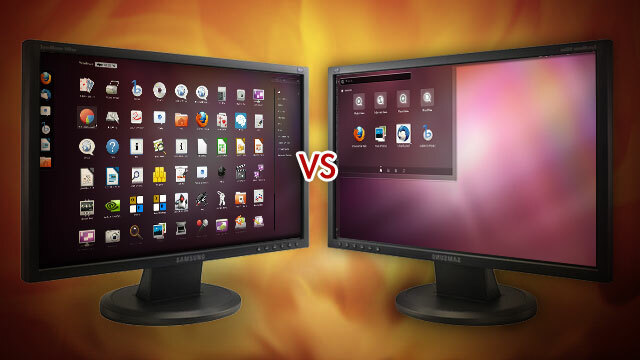 But what happens when the two desktop environments are compared in general features? 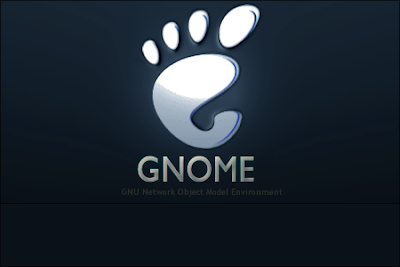 I'm a fan of neither GNOME 2 nor GNOME 3, but I decided to find out. I spent the day with the two desktop environments open side by side, looked at the desktop components in both, and tried to pick a winner in each basic category based on efficiency, ease of use, and the availability of choices for users. The effort wasn't always easy. Neither being new nor being traditional was enough in many cases. Frankly, the switch from GNOME 2 to GNOME 3 often looked like an exchange of one set of shortcomings for another. Ever since the advent of mobile phones, short messaging services (SMS) have remained one of the prime tools for getting connected, relatively popular among the young generation. Now, there are many apps available online to help you send free SMSs via your smartphone devices. Check out the 7 free SMS apps for Android phones now available in India via the Android Market. Free SMS India app for Android helps you send SMS for free through your Android devices. You can send unlimited SMS for free from your Android Phone via Free SMS India app. 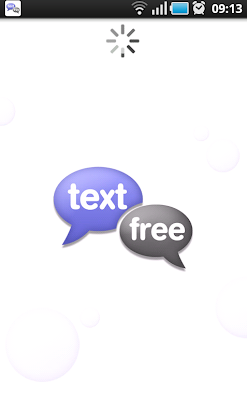 Designed with a sleek user interface, the free SMS app requires GRPS connection to send SMSs. However, with its optimised application, the user has the advantage of less data usage as your SMS is sent in few KB of data. Compatible with devices having Android 2.1 or above version, you can download Free SMS India app by visiting the Android Market. Bluetooth, once trumpeted as the ultimate convenience, quickly proved a headache with plenty of pairing problems and inexplicable connection snafus. Bluetooth 4.0, the newest version of the technology, is about to change all that. I personally use Bluetooth daily, and love it. My trustyLG BHS-700sworks like a charm. For others, however, living with this technology can be frustrating. Often users are asked to enter annoying passwords before linking devices, and sudden reception drops or other software glitches make Bluetooth feel more painful than fun. Honestly I believe the bad old days of Bluetooth are behind us, especially with Bluetooth 4.0, AKABluetooth Smart Ready, on the edge of mass adoption. Already available in theMotorola Droid RazrandDroid Razr Maxxsmartphones plus Apple'siPhone 4S, Bluetooth 4.0 is expected to hit more handsets and all manner of accessories this year.